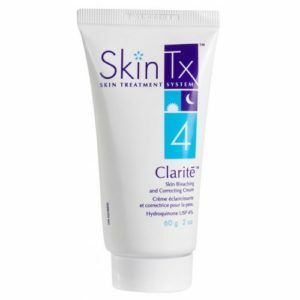 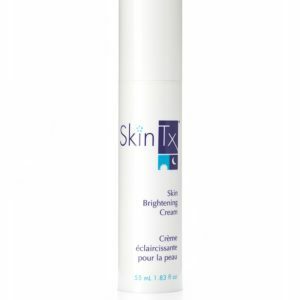 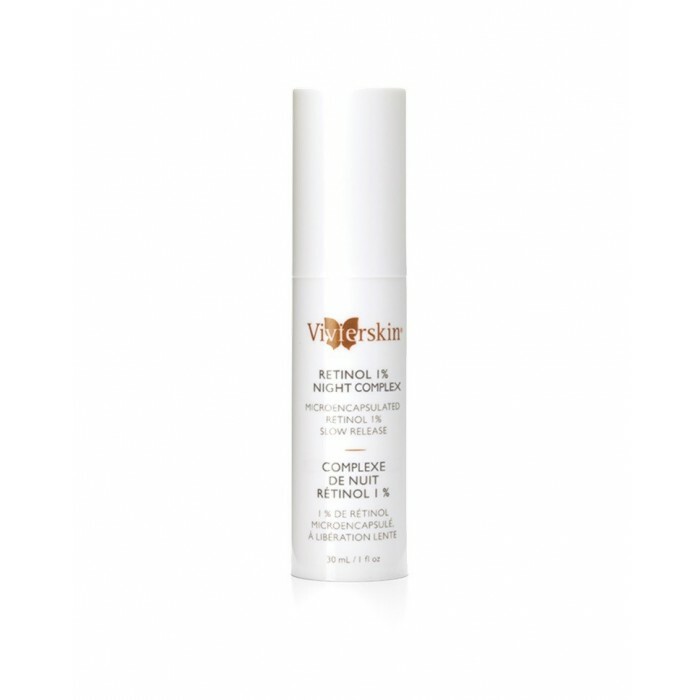 Contains 1% Pure Retinol, Vitamin C, Vitamin E and Shea Butter. Retinol 1% Night Repair is an enhanced anti-aging formulation that fights and prevent wrinkles, smoothes away fine lines and refines the size of your pores. 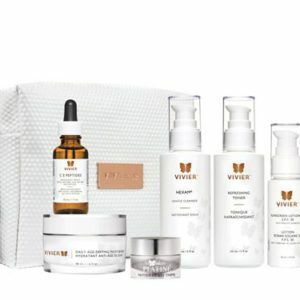 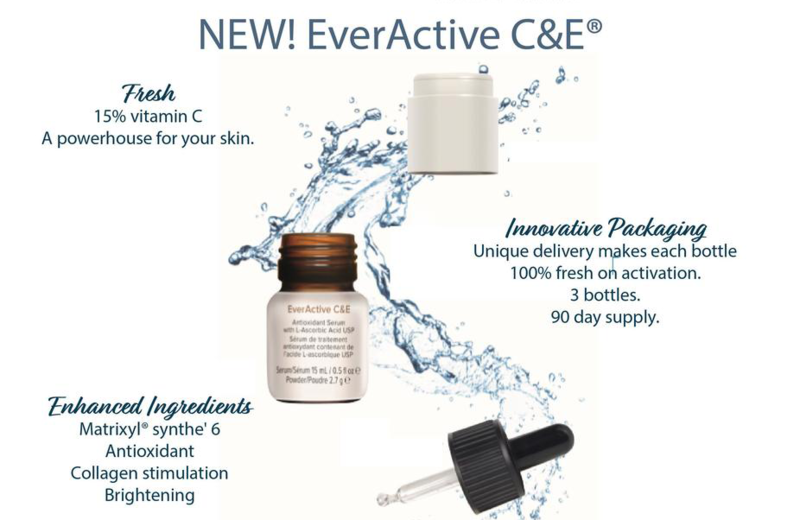 A great anti-aging booster for all skin types.